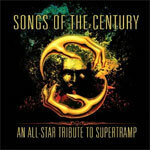 While tribute albums are really not my thing, nor reviewed on Dangerdog, Songs of the Century - An All-Star Tribute to Supertramp deserves some of our attention. The single most important reason is that Supertramp is one of my top favorite English melodic prog bands. 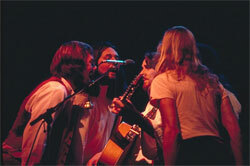 Supertramp: on the Breakfast in Europe tour. Another good reason to like this tribute album is that it was arranged and produced by Billy Sherwood, who gave us the Pink Floyd tribute albums Back Against The Wall and Return To The Dark Side Of The Moon. An even better reason is that the so-called 'All-Star' cast is exactly that. There are some very big names here, including John Wetton, Tony Levin, Rick Wakeman, Robby Krieger, Steve Morse, Chris Squire, Steve Porcaro, Geoff Downes, Joe Lynn Turner, Jordan Rudess, Rod Argent, Tony Kaye, Mickey Thomas, and a whole lot more. The 11 Supertramp songs are essentially the greatest hits. Each performance considers the original arrangement, yet an touch of each performers style comes through. Sometimes there's obvious playfulness to the composition, which merely shows contributor's fondness for the music. 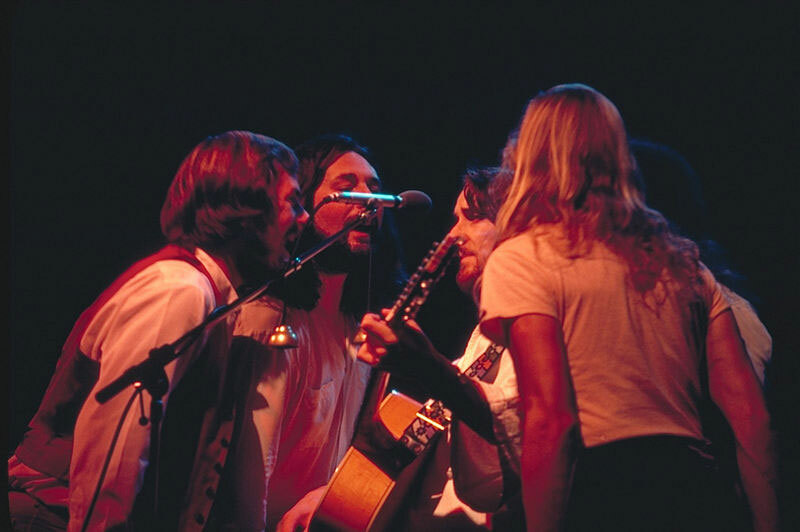 While all the interpretations display love for Supertramp's music, the better ones were: Take the Long Way Home, School, Dreamer, and Bloody Well Right. Sherwood tosses in an original, non-Supertramp, composition as a bonus track. I'm not sure why it's there. I'm sure a twelfth Supertramp song could have been added like Asylum or Even in the Quietest Moments. Nevertheless, Songs of the Century is a pleasing tribute to a great band. Easily recommended. Songs of the Century is a pleasing, entertaining, and sometimes playful tribute to Supertramp, an icon of English melodic progressive rock.